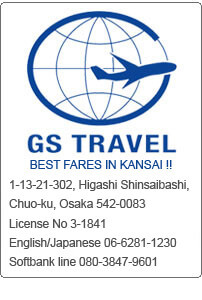 BEST FARES IN KANSAI! GOING HOME? TRAVELING FOR HOLIDAYS? TRAVELING FOR BUSINESS? 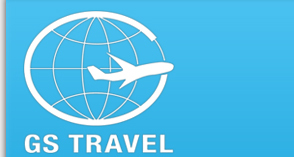 PLEASE ASK US BEST DEALS TO YOUR DESTINATIONS. copyright©2014 GS travel all rights reserved.